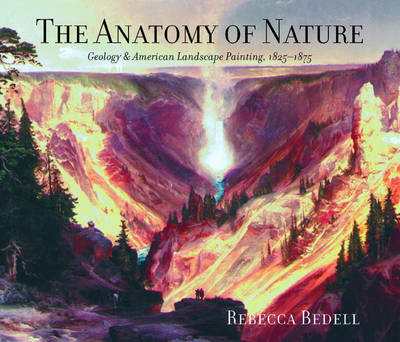 In Moved to Tears, Rebecca Bedell overturns received ideas about sentimental art. Countering its association with trite and saccharine Victorian kitsch, Bedell argues that major American artists--from John Trumbull and Charles Willson Peale in the eighteenth century and Asher Durand and Winslow Homer in the nineteenth to Henry Ossawa Tanner and Frank Lloyd Wright in the early twentieth--produced what was understood in their time as sentimental art. This was art intended to develop empathetic bonds and to express or elicit social affections, including sympathy, compassion, nostalgia, and patriotism. Much sentimental art of this era was animated by and invested with socially transformative ambitions. Trumbull and Peale deployed their sentimental creations in the urgent effort to stabilize the new nation in the wake of the Revolutionary War. Through his work, Tanner opposed the virulent anti-Semitism of fin-de-si cle France. Even artists such as John Singer Sargent and Mary Cassatt, who had absorbed something of modernist disdain for sentimentalism, were aware of its commercial potential and popular appeal and negotiated complex relations with it. Buy Moved to Tears: Rethinking the Art of the Sentimental in the United States by Rebecca Bedell from Australia's Online Independent Bookstore, Boomerang Books.